“Kung Fu Panda 3” will give moviegoers and investors their first look at what the new DreamWorks Animation business model can do, DWA President Ann Daly said Tuesday. “I feel really good about it, after having spent so many years developing this intellectual property and now being able to take into all these other businesses, where our customer brand matters,” Daly told attendees at the UBS media conference in New York City. “This has been a hard year, but we have retooled and emerged with a new leadership team, we’re very focused and we now have the experience to effectively exploit our properties and talent fully,” she said. The much-anticipated “Kung Fu Panda 3” will open wide in China and the U.S. simultaneously on Jan. 29. The third installment of the animation franchise is DreamWorks Animation’s first major production via its Chinese joint venture Oriental DreamWorks, launched in Shanghai with an investment of $330 million in 2012. The company is still working on a theme park there and is actively talking with potential partners, Daly said. The release of “Kung Fu Panda 3” was originally set for a U.S. release on Dec. 23 of this year, but was delayed in part to avoid going up against “Star Wars: The Force Awakens,” which opens on Dec. 18. That move fit into a massive restructuring plan rolled out in January to offset a $247 million operating loss in the last quarter of 2014. 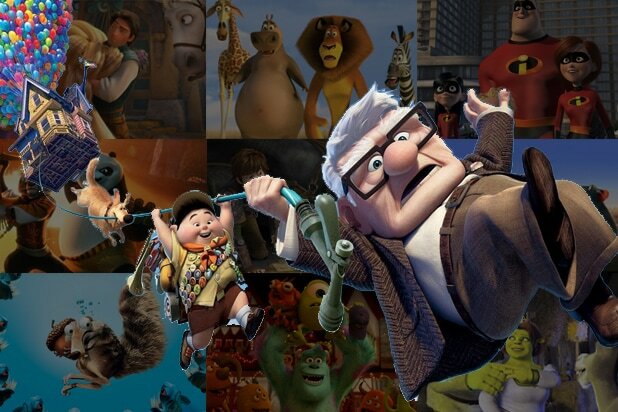 The plan included laying off 500 employees, selling its campus in Glendale, Calif., and cutting the film slate to a single 2015 film: “Home,” a box office and home entertainment hit that drove a positive third quarter earning report and a projected $30 million profit for the year. Daly credited the company strength on its TV unit, which was launched in 2014 and has an output deal with Netflix, and Awesomeness TV, a multiplatform online venture with the Hearst Corporation. In addition, she said DWA benefited from more efficient production technology and outsourcing parts of some projects . 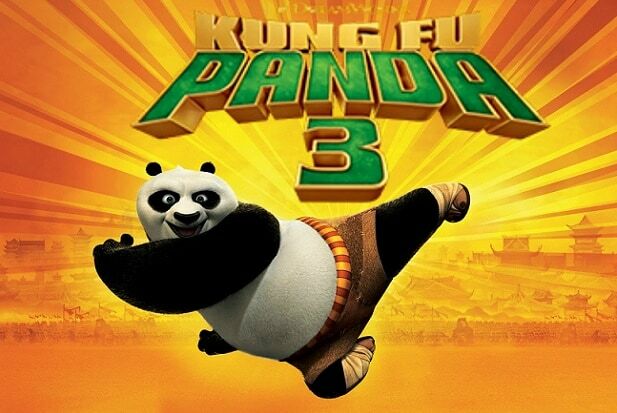 Since “Kung Fu Panda 3” is classified as an official co-production with China, DWA will be entitled to an estimated 40-45 percent portion of box-office revenue, rather than the usual 25 percent that imported Hollywood titles are given. DWA will further profit through its 48 percent stake in Oriental DreamWorks, Daly said. The Jan. 29 date is a good one, because it comes during China’s “blackout period,” when a ban on foreign film releases is enforced by Beijing film officials seeking to boost the domestic film industry. It will be the only foreign film playing at the time. Trading in DWA stock was flat and shares were at $24.86 on Tuesday.